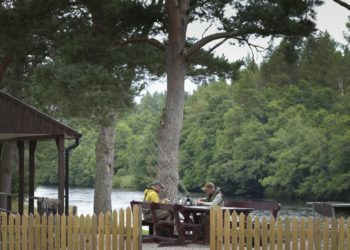 This is your chance to complete the Macnab challenge in Scotland. 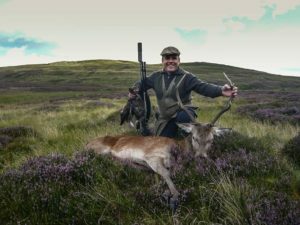 You will aim to stalk and shoot a deer, catch a salmon and bag a brace of Grouse all within daylight hours of a single day. 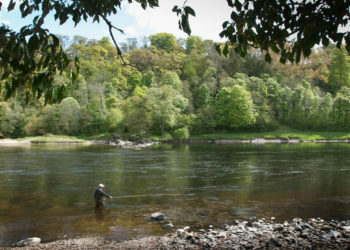 Your setting for this sporting feat, will be the beautiful Tay valley in Perthshire close to Edinburgh, accompanied by a gamekeeper and fishing guides amidst the most stunning scenery in Scotland. 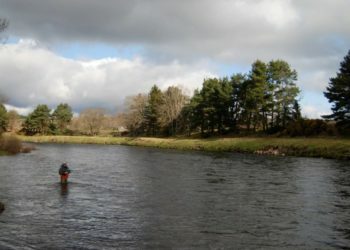 We can also host this event in the Scottish Borders. If you achieve this task, you will be presented with a “MacNab” certificate and a bottle single malt whisky. Your name will be added to our website and all Macnab’s will be part of a formal club. 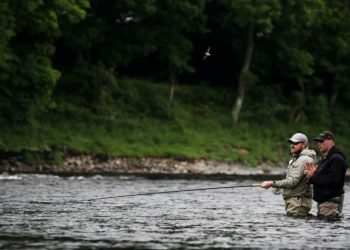 The Macnab Challenge is becoming the ultimate sporting challenge in Scotland. Inspired by the 1925 book “John Macnab” by John Buchan, who also famously wrote the spy thriller the 39 Steps. The story follows three protagonists, bored and seeking excitement. They decide to turn to poaching. 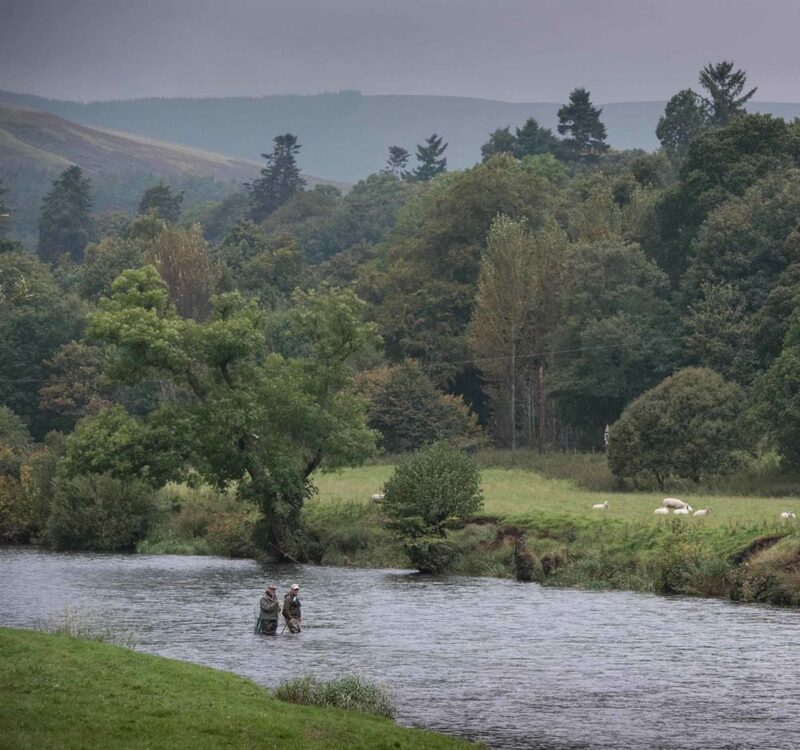 The trio (Lawyer Sir Edward Leithen, Tory MP John Palliser-Yeates and the Earl of Lamancha) They turn up at a Scottish estate one summer and warn the owners they intend to poach a salmon or a stag from their land and return it to them undetected. The book follows their exploits to do so. A fantastic book and a must read if you haven’t already done so.